The service engine soon light came on my BMW X3 and the dealer wanted to charge $144 just for diagnostics. Instead I bought this €24.2 XTOOL IOBD2 Bluetooth adapter and it helped me to identity the issue with the exhaust solenoid and fixed the problem by myself without going to the dealer! 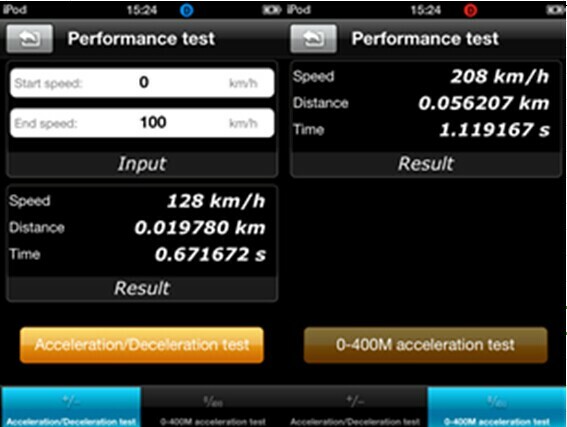 Note, XTOOL iOBD2 mini Bluetooth scanner only supports wifi connection of Iphone, Itouch Pod, ipad with IOS 4.3 or later and Android OS 2.3 or later. It doesn’t support the App named iOBD2-BMW and iOBD2-VW which are for other iOBD2 hardwares. Open the App store-> search iOBD2-> download the app and install. Download & install iTunes-> search iOBD2 on iTunes-> download the app and install. 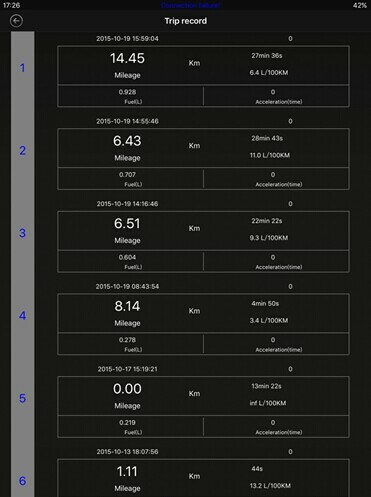 Open iOBD2 official website en.iobd2.com-> download iOBD2 to the phone and install. Download Google play store-> search iOBD2 on Google play-> download the app and install. 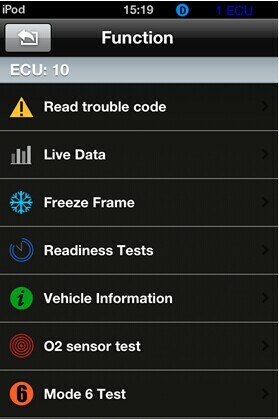 When the iOBD2 installation is finished, click “open” to run the app (before running the app, please set Bluetooth connection, otherwise it cannot read the data); click “complete” to exit. The shortcut of iOBD2 will appear on the main screen when the app installed successfully. Click to open iOBD2 and the screen will show as follows. IOBD2 Wi-Fi works with all 1996 and & newer model year cars and light trucks (OBDII & CAN)-domestic and import. Please also do not use this item to work on 24V trucks.